Native to Africa, the Mediterranean region, and the Middle East, cerasee grows wild in great abundance in Jamaica. The vine creeps on the ground, fences, plants, and trees and gives off a pungent odor when picked. However, this annoying vine is considered a medicinal herb and is vastly used in Jamaica. The vine and leaves are used to make tea, which purifies the blood and aids in the over all well-being of the body…including the skin and helps in controlling high blood pressure. As an herbal bath, cerasee is used to treat rashes, sores, eczema, and other skin problems. The benefits of drinking cerasee tea out weights the taste, now with that said, the taste of the tea is bitter. Depending on how long the vine and leaves are boiled for, the more bitter and yellowish in colour the tea gets. However, sugar can be added to make drinking cerasee tea enjoyable. 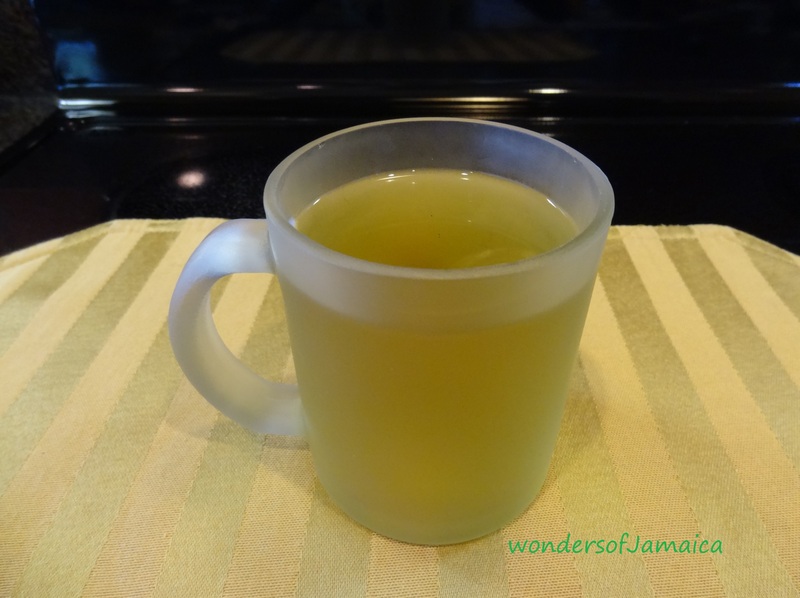 This entry was posted in Culture, Healthy Living, Herb, Jamaica, Recipe and tagged cerasee tea, eczema, Herbs, High blood pressure, Jamaica, medicinal herbs, skin treatments, Vine. Bookmark the permalink. You know Shian my Dad made sure I drunk it too! lol, it was nasty, but now I appreciate it.